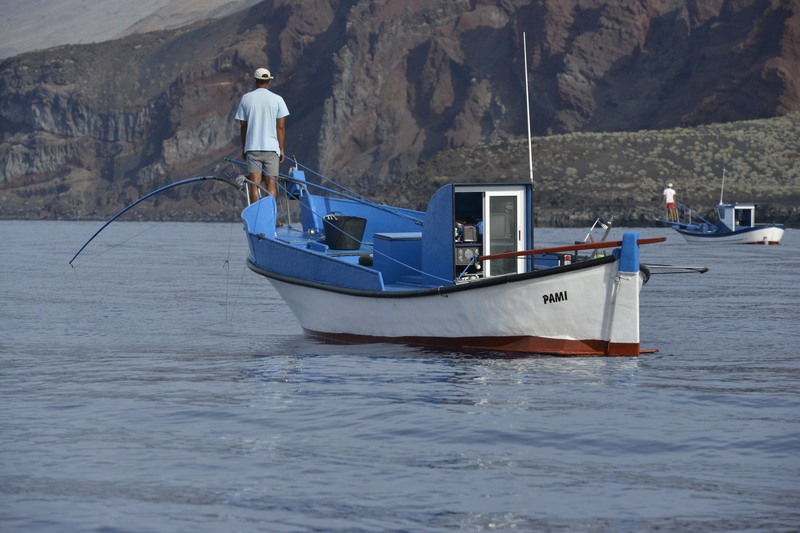 An article titled “Interactive coastal governance - The role of pre-modern fisher organizations in improving governability” has recently been published in the Ocean & Coastal Management journal. The article, written by Maarten Bavinck, Svein Jentoft, Jose J. Pascual-Fernández (TBTI members) and Boguslaw Marciniak, discusses the governability of coastal and marine regions, with a special focus on the regionalization. 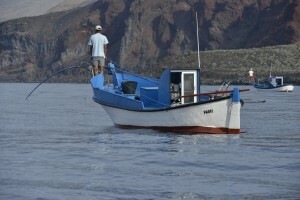 The authors explored the potential contribution of pre-modern fisher organizations to these processes, and argue that these organizations hold key lessons for modern day regionalization: they are relevant and adaptive to new challenges, contribute local knowledge, create social order, solve conflicts, and assist in regulating fishing effort.